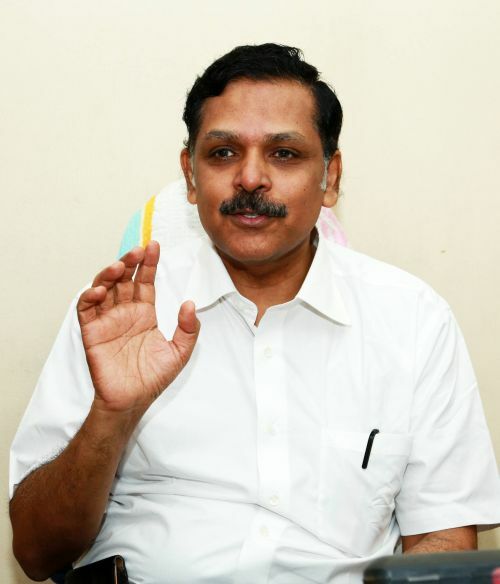 As Justice Palanisamy Sathasivam is all set to be sworn in as the next Chief Justice of India on Friday, Shobha Warrier speaks to the judge's colleagues and friends in Chennai, the city where he began his legal career. 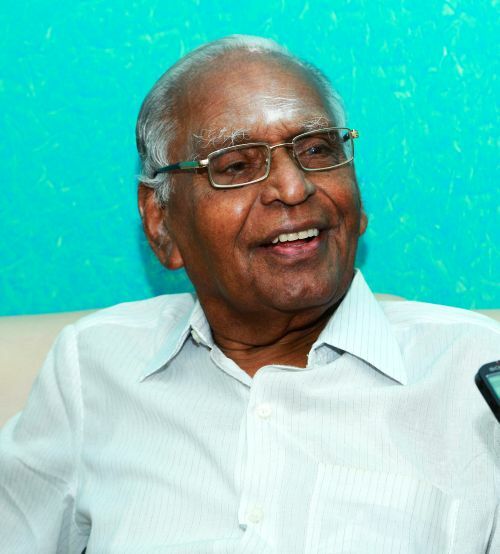 When Palanisamy Sathasivam became the first person in Kadappanallur village in Tamil Nadu’s Erode district to acquire a university degree in 1970, his grandfather decided to send him to Madras to study law. And through a friend in that city, he arranged a meeting for his grandson with a reputed lawyer in the city, senior advocate K Doraisami. “Sathasivam's grandfather and my father-in-law were friends. That was how Sathasivam came to meet me with the intention of joining the Law College. The director of legal studies, Prof Palanisami, was my brother-in-law. So I introduced Sathasivam to him, and he was admitted in the law college,” Doraisami recalls. After college, every evening, the young Sathasivam would come to advocate Doraisami’s office and work till late at night. He also worked on the weekends. And it was his hardworking nature that impressed Doraisami. So, the moment he passed out of college, the senior lawyer asked him to join his firm. Sathasivam's career as advocate began 40 years ago, on July 25, 1973, when he enrolled as an advocate under Doraisami. As I worked earlier under Mohan Kumaramangalam and Justice Mohan, I learnt to handle civil, criminal and writ petitions. When I started my own office I continued to handle all these cases. That helped Sathasivam become familiar with all kinds of cases even as a student,” the senior advocate says. 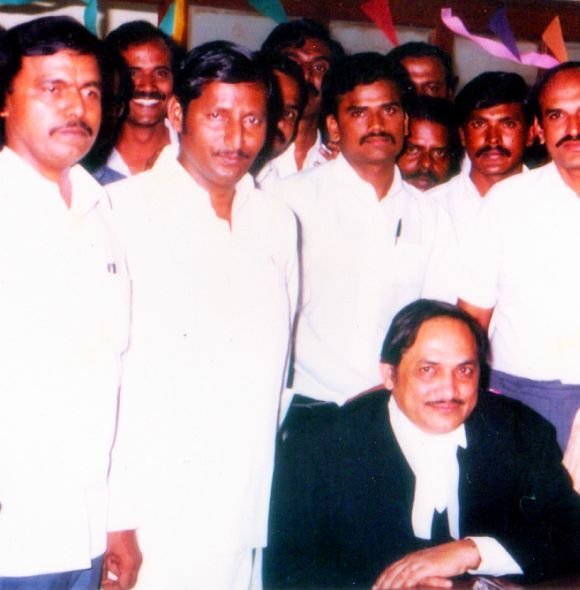 The day Sathasivam enrolled as an advocate at the Bar Council, Doraisami entrusted him with a case. “You can imagine how confident I was in his abilities. I knew what he was capable of and how he worked, as he was with me for three years while he studied. Needless to say, he won the first case for me,” he recollects. When Doraisami became a government pleader, it was Sathasivam, along with Mrs Doraisami, who ran the office. Years later in 1983, when Sathasivam got the chance to work for the government as an advocate, he took his senior's advice. “I encouraged him to take up the offer as I wanted him to have the experience of arguing for the other side too. In fact, we were on opposing sides in several cases, and he defeated me in some cases too. I felt proud when a student, who learnt law under me, defeated me,” Doraisami says. Later he became an additional government pleader and a special government pleader in the Madras high court. When Sathasivam was appointed as a permanent judge of the Madras high court on January 8, 1996, an event was organised to applaud the newly appointed judges. “He started his speech saying, 'I take this opportunity to thank God, my parents and Mr Doraisami, my senior who shaped my career'. It was rather unexpected. I never expected him to say so publicly in front of all chief justices, justices and advocates, but he did. That shows his humility,” remembers Doraisami. Once Sathasivam became a justice, his senior stopped appearing in his court as he felt it was embarrassing for both. Once Sathasivam was appointed as the judge of the Supreme Court of India in August 2007, advocate Doraisami saw to it that he never presented any case in his court. 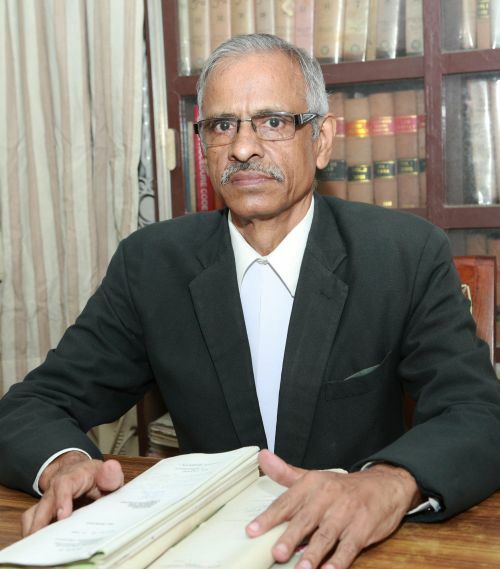 Eighty-four-year-old senior advocate S Sethuratnam noticed Sathasivam from the day he enrolled in the Bar in 1973. Talking about him is like talking about my own son, the senior advocate confesses, as he knew Justice Sathasivam from a very young age. He saw him join the Bar as an advocate, then as a public prosecutor, then a judge and now, he will see him hold the highest position in the country's judiciary. “What impressed me about the young man was his hard-working nature. Also, he was never part of the local politics, never interfered in others’ work, and the only thing that he was interested in was his work. He was never part of any controversy as he minded only his business,” the senior advocate says. According to the senior advocate, one trait of Justice Sathasivam which has not changed even after 40 years is the respect he has for elders. 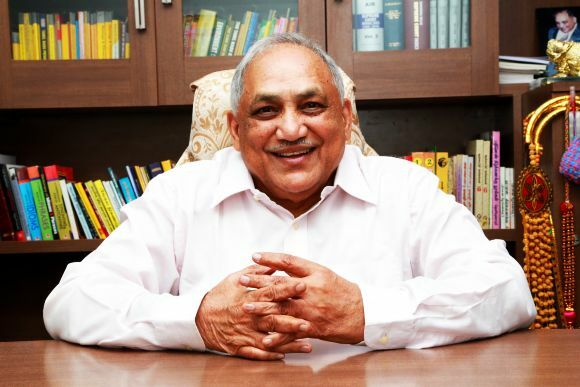 Though Sathasivam was 20 years younger to him, Sethuratnam has appeared before him as an advocate after he became a judge at the Madras high court in 1996. 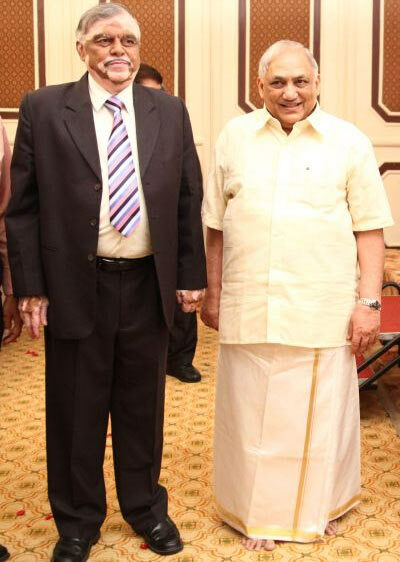 Senior advocate S Silambanan (Sethuratnam's son), is 10 years junior to Justice Sathasivam and always looked at him as a friend of his father. “I met him in the court in the mid-'80s when he was the government advocate. So, on many occasions, we were on opposing sides! He never argued for the sake of arguing but placed all the facts on the table,” advocate Silambanan says. The friendship that started in 1976 still continues. As a friend, it will be a matter of pride for Vasu also to be in Delhi to witness his friend of 37 years become the Chief Justice of India.